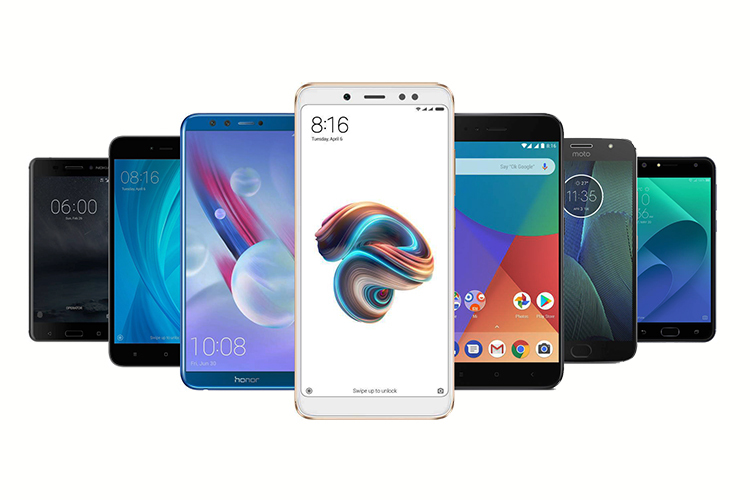 According to a recent announcement from the Indian Cellular Association (ICA), India is now the second largest mobile phone producer by volume after China. The announcement was based on data collected from market research firm IHS, China’s National Bureau of Statistics and Vietnam General Statistics Office. “We are happy to inform you that with the strenuous and calibrated efforts of government of India, ICA and FTTF, India has now emerged as the second largest producer of mobile handset by volume”. The data shared by ICA reveals that the annual production of mobile phones in India increased from 3 million units in 2014 to 11 million units in 2017. The country replaced Vietnam to become the second largest mobile phone producer in 2017 and due to the rise in mobile phone production, imports reduced to less than half in 2017-18. “We are also happy to inform you that our completely build units as percentage of domestic market has now come down from 78 per cent (2014-15) to 18 per cent (2017-18)”. The fast track task force (FTTF), set up by the Ministry of Electronics and IT, aims to reach the 500 million production mark in the country by 2019, which is valued at an estimated $46 billion. The FTTF has also set a target to create $8 billion component manufacturing due to the growth in production and create around 1.5 million direct and indirect jobs by 2019.